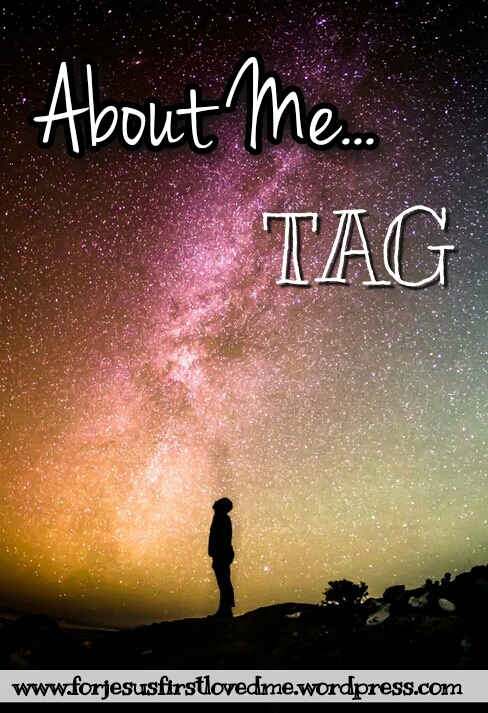 “Get To Know Me…” Tag!! I have been nominated to do this tag, by my awesome friend, and fellow Canadian blogger, Lauren!! Press any of the blue text, to go straight to the subject, that the text is about! I guess I’d have to say my brother! I’ve had friends from all over, but my brother was there when I took my first steps, and cheering me on! I guess this means, the first sport I played? That would most likely be basketball, and hey, I still even remember the tiny goal I had gotten for Christmas!! My family usually visits Gatlinburg, Tennessee for vacation, stays in a chalet, and etc., so maybe that was it! Yeah, you know I love my Christian music, but I have just never been taken to any sort of concert. I really made this question boring, eh? Maybe soon, I can redo this answer! Oh, good one it is! Light, baby blue – like the sky blue you get on a beautiful, God given day! “Dive,” by Steven Curtis Chapman!! Haha, I have loved this song since I was a little girl! It relates to life, and reminds me, that sometimes, when God is leading, you just have to throw away the worry holding you back, take a chance, and dive in! * Now honestly, I have about 8 more, and they are all on the same class of awesomeness… Would be better just to check out – This List! Tired. Haha, yeah I am currently overthinking, wondering, pondering, and just feeling overly tired… But still, kinda excited… Kinda peaceful… Yeah, don’t ask me how those emotions fit together, haha! What’s taken? The food? Oh no!? No, it’s God’s plan for me to be single currently, and thus why I am! Not eating, presently, but about to eat a half a ham sandwich! I sure do! I pray the Lord allows! Again, I sure do!! It’s a dream, that I pray the Lord leads! I do! Without God, who would have made the heavens? Without God, wouldn’t I be alone? Without God the DNA of each of the billions of humans, would not exist, and love would be unknown! I believe in God – Jesus Christ – for without Him, I wouldn’t be! I believe that God works miracles each, and every day – just for us! With a heart that beats, 100,000, times per day – there is always a miracle! Gee, I wish I had a dollar for every time I was asked this… Seems to be a very popular question, eh? I don’t believe in love at first sight. Love is a choice, one that grows over time, and depth! Love is not taken by appearance, or hair color; love is given, by care for the other person, just because they are them. I do, however, believe in the belief of love at first sight. When you see that person, and just know that given time, and God’s leading, you could fall in love with this person. I do not believe in ghosts, but there are demons, and evil spirits; what may be thought as a ghost, may actually be the latter. I have made the earth, and created man upon it: I, [even] my hands, have stretched out the heavens, and all their host have I commanded. I’ve never used this word, so I’d say no… I do believe that God has ordained a plan, and purpose for our lives, if we will give it to Him! And, if it is His will for us to have a husband \ wife, He will ordain one, set them aside, and bring them together at the right time! God loves you, and has a beautiful plan in mind for you! Yes! Heaven is real, and one day I pray I can see it! In my Father’s house are many mansions: if [it were] not [so], I would have told you. I go to prepare a place for you. Yes. Hell is a real, burning place, that was made for the demons, and devils that rebelled against God. However, since we are corrupted by sin, as well, we would have to pay the price, by going to this deep pit. But, because of Jesus we no longer have to burn in hell, but rather, we can ask for forgiveness of our sins, believe in Christ, ask for salvation, and follow Him! If the, ‘first date,’ is the first time you spend together, and talk, then no, you should not be kissing. But, if you are labeling the, ‘first date,’ as the first time y’all consider it dating, yet you have known each other forever, well let’s just say that’s a different story. While I do not say I believe that one should wait till their wedding day to have their first kiss, I still applaud those who do. I believe that I am human, flawed, and not fit to serve God. 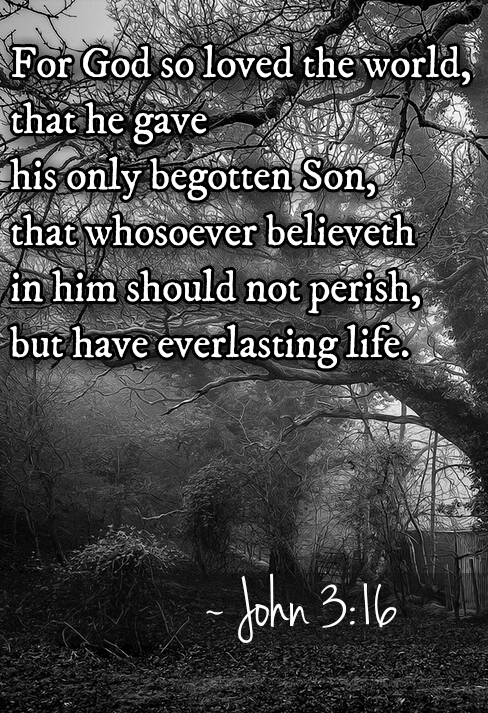 However, I also believe that Christ died, so that I could be the best I could be, and do that which He calls me! My Saviour Jesus, leads me on! *) Rivka Ray, and Sierra Faith! *) You!!!!!!! (Yes, you!) Haha, if you are reading this, then guess what? You’re tagged! I can’t wait to see your post!! *) Thank the blogger that tagged you! *) Answer all the questions, personally! I really had so much fun, Lauren!! You are awesome – keep being a light for Christ!! Haha, now it’s your turn!!! If you have a blog, go ahead and consider yourself tagged! I can’t wait to hear what you think!!! This entry was posted in Challenges Accepted, Challenges!!! 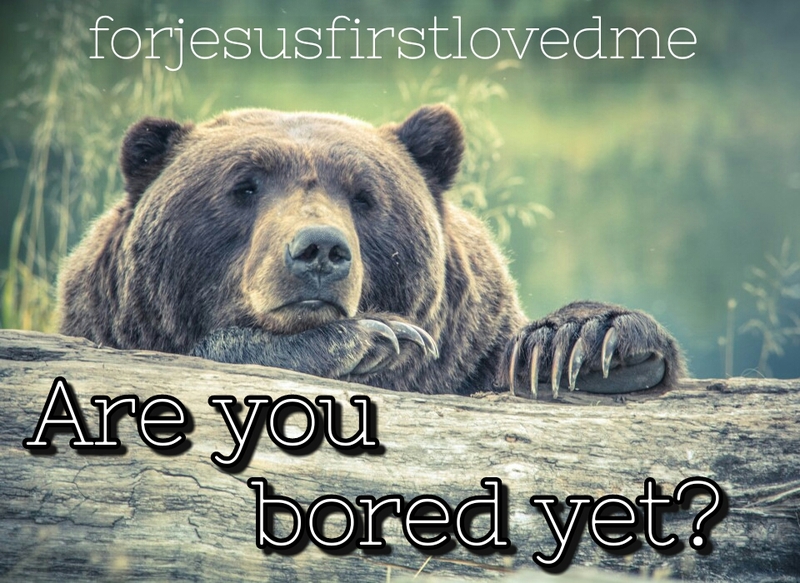 !, Random Fun, Tags For Us All and tagged advice, answers, belief, blog, Books, details, favorites, find, Fun, funny, God, Happy, help, Hope, inspire, KJV, Lauren, live, Love, Mary Kate, Movies, Music, Peace, Questions, Random, relationship, Scripture, smile, spontaneous, truth. Bookmark the permalink. I loved reading your answers Mary Kate! Thanks for tagging me! Most, absolutely welcome! I am so excited to see what your answers will be! This post and responses are magnificent, very challenging to describe any other way! From the scriptures, favorites, and to personal connections (situations) were well thought-out. I could probably go on and on about how great this post is, but you really hit-the-nail-on-the-head in my opinion. One of my favorite parts or responses (besides recognizing the scriptures) to read was about your favorite TV. show. I love classic shows like “The Twilight Zone”, “The Honeymooners”, “M.A.S.H.”, and “The Andy Griffith Show”! Most of the shows I mentioned were part of my childhood! The short stories are very suspenseful, interesting, entertaining, memorable, heartfelt, and attention-grabbing. I have seen all of “The Twilight Zone” episodes many of times, as far as I know. Ooh, yass! Old shows are really one of the only things I watch nowadays, since they are clean, and I don’t have to be afraid of what they are gonna show. Oh, and “The Andy Griffith Show,” is also a favorite! They sure are – always so creative! The writing was superb! Yay! That will be great! I look forward to whatever you decide. Awesome! I’ve seen this floating around. Hopefully I’ll get a chance to do it!!! Awwww, I’m sorry! I usually don’t go on WordPress and scroll through all the posts anymore since I’m so busy, so I forget about my friends’ blogs! *grins* I’ll try to visit more, though! I loved reading this, Mary! Thanks for doing it. I liked how you backed up your answers with Scriptures, especially. You live in Georgia, yet you’ve never had a peach? *gasp*! Well that was informative :P. I didn’t think there were modern Christian women out there who still just wanted to be housewives, well maybe from where I’m at but not in the West. Shows how much I know. After all, if the Lord removed a rib from Adam from which He fashioned Eve, it stands to reason there’s a man somewhere missing a rib – and ribs significant even if they are unseen most of the time – they protect the heart don’t they? :). Please follow to be kept up to date with new content! It'd mean a lot. Follow HERE, if you'd care to? He has the best plans! My Goodreads group – I’d love to see you there! Share book reviews and ratings with Real Christian, and even join a book club on Goodreads. Lord, give me words to express to others how beautiful your love for them is. Because of Him, I live so free! Down to the deepest part of my heart! So now, I will give my all to Thee! For He first loved me! What are y’all saying here? Blogs I follow (they are pretty great! ).